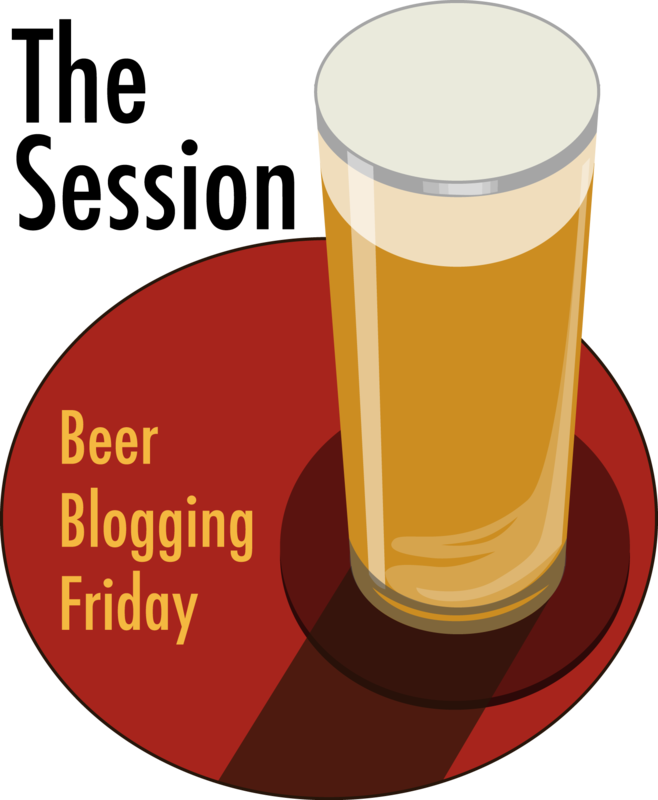 Despite being primarily a wine site, Vinepair often has some interesting beer content. 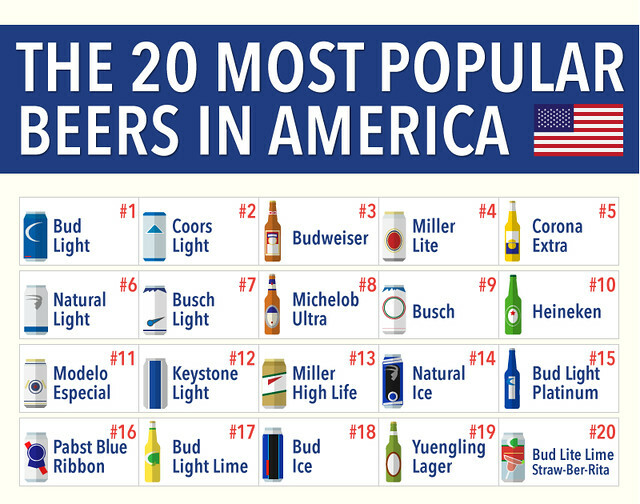 A few months ago, they created a chart of The 20 Most Popular Beers in America. The rankings are based on IRI data from 2013, which is a little odd since more recent figures are undoubtedly available. But in the top sellers, they don’t change all that often so it’s likely still reasonably accurate. 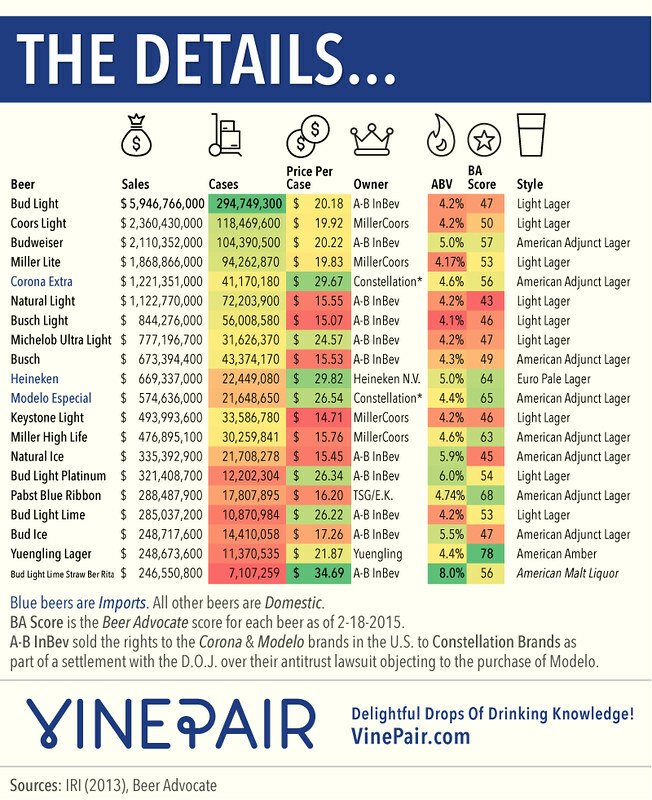 In the “Details” below, the twenty beers are listed with a number of pieces of other interesting data, including the number of cases, price per case and their Beer Advocate score. Okay, these things are pretty easy to pick apart because no one will ever agree on where the “best” or “top” destinations are for anything, beer or otherwise. I understand that top x lists are very popular. Hell, I enjoy making them myself. They can be fun. But take a look at what the Travel Channel, written by NYC-based travel writer Jimmy Im, has chosen as the Top 7 Beer Destinations. So while I have no problem with Asheville being here, ignoring Philly, Portland (both Oregon and Maine), San Francisco, San Diego, Seattle, Denver, Boston, Chicago and several others makes this list more infamous for what it’s left out than what was chosen. Certainly L.A. is an up and coming beer city, and has made great strides over the last few years, but I’m not sure I’d put it as the second-best beer destination, especially over so many others left out. And he singles out the Strand Brewing Co. and El Segundo Brewing Company as “two of the more popular breweries.” No disrespect to those two breweries — I haven’t been to either of them but I’m sure they’re fine places — but those are not the L.A breweries that are making a splash lately. Third is the entire state of Virginia, and Im seems to have chosen the Old Dominion State because it’s “so obsessed with its beer culture, it is officially naming the month of August ‘Virginia Craft Brew Month'” and now has 40 breweries. 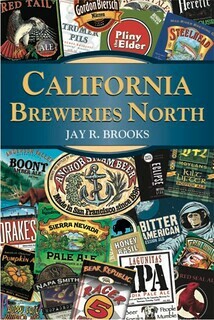 Well July is Oregon Beer Month and February is California Beer Month. Oregon has over 160 breweries and California around 325. So while Virginia is a terrific state and undoubtedly has some fine breweries, if obsession, state beer months and the number of breweries is his criteria, then I’m just not sure Virginia is the right one to choose. The remaning four, Toronto, the New York Finger Lakes, Atlanta and Traverse City, Michigan, again I’m sure are all fine beer places, but do they deserve to be among the “top 7?” By choosing Toronto, he’s also opened the door to other international beer destinations, of which there are numerous examples, many of which most people would choose over some of the destinations on the Travel Channel’s list. With the last one, Traverse City, Im seems even to have forgotten his own mandate, when he refers to the Michigan town as an “emerging beer town.” It may well be, but shouldn’t we wait until it’s emerged before putting it on the list of the top spots? So while these things are, as I alluded to, very subjective and depend greatly on how you define the criteria used to rank them, these choices wouldn’t pass muster for even a casual beer lover. It could have been a fun list if they’d only resisted the temptation to declare them the “Top 7 Beer Destinations.” They’re just not. I may not always see eye-to-eye with the roman catholic church, but I’m with them all the way on this one. While many religious denominations forbid their followers from drinking alcohol and others preach against it, it’s nice to see at least one take a more rational approach. Not only does Catholic Online tell everyone: “Have a beer. Really, go ahead and have one.” They even go so far as to encourage you to spread the word to your fellow man (and woman): “Tell everyone we said it’s okay to pop a cold one.” Talk about a great beginning. Several years ago, it became understood that wine had a surprising number of health benefits. Since then, beer drinkers have had to endure a litany of praises about how great wine was for health as opposed to beer. But now, it turns out that the wine drinkers needn’t be so smug when comparing their beverage to beer. Researchers from around the world have spent years studying one of our favorite beverages in detail, and there’s some good news. The latest collection of studies from around the world reveals that if the beer is enjoyed in moderation, meaning one for women, and no more than two for men, per day, then it can yield a surprising number of health benefits. Below is the list of their ten reasons to drink a beer, but check out the original story to read the background for each of these ten. I’ve seen, read and even written about most, if not all, of these health benefits from drinking beer in moderation, but it’s nice to see them all in one place. The article ends with this appropriate suggestion. “So the next time you decide to have a beer, you can enjoy it without the guilt.” Amen to that. 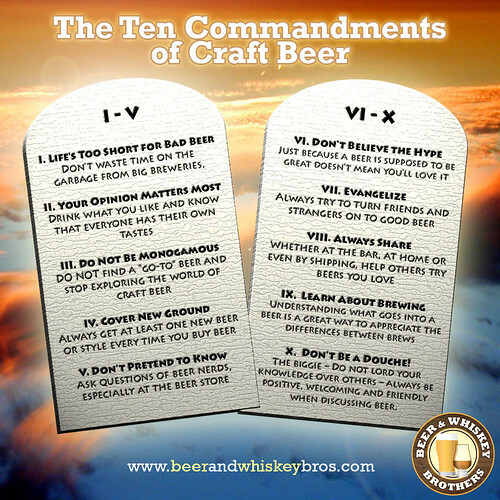 Jim, the beer-half of the Beer & Whiskey Brothers blog with his brother Don, has a fun list they created; The Ten Commandments of Craft Beer. They’re not so much “commandments” in the sense that you’re being commanded, but it’s a pretty good list of things you can do to get the most out of enjoying craft beer. What would you add? Is there anything you disagree with? The latest list of the Top Beers on Planet Earth that Beer Advocate released yesterday was an experimental list, aimed at sparking a discussion so they could consider the best way to approach such lists in the future. After a day of constructive feedback, and some not so constructive I’m told, they’ve again redone the list introducing several new changes to the formula, based on feedback they received during the experiment. The biggest difference between the two lists is to be included on yesterday’s list required a minimum of 1,000 reviews. 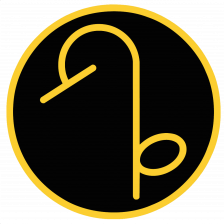 The current list requires only 105 reviews to be eligible. 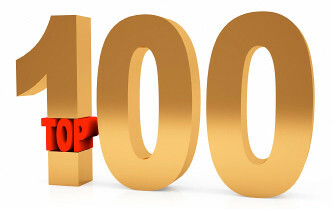 So since so many people seemed to enjoy yesterday’s analysis of the list, I’ve looked at the new list in the same way and again pulled out some interesting statistics about the Top 100 Beers. In the Top 100, there are beers from 60 breweries, 16 more than yesterday’s list (the Experimental or E-List). Those breweries are from six countries, one less than the E-List. Two countries dropped off (the Czech Republic and Ireland) and one new one was added (Denmark). 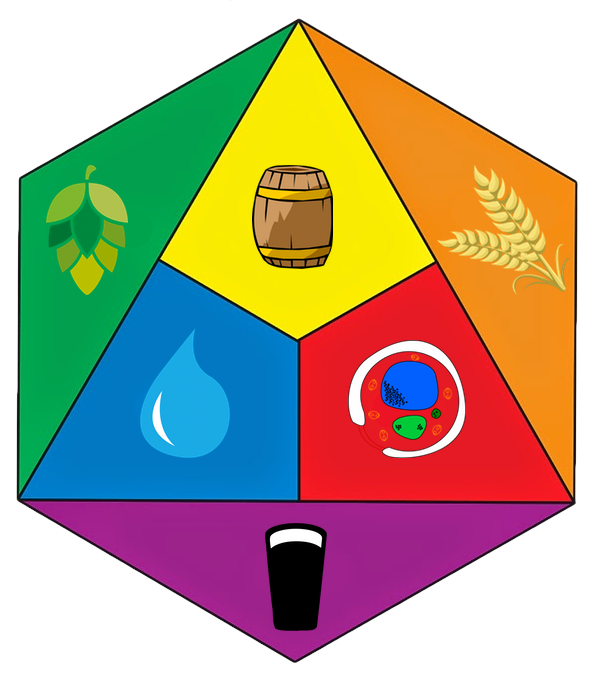 The diversity of styles represented by the list dropped to 24, losing a dozen but picking up five new ones, and again I simplified and combined a few from Beer Advocate’s list. Around 11 styles have only one beer on the list. The most popular, Imperial Stout, more than doubled over yesterday’s list, while the second most popular, Double IPAs, remained the same. The top 13 (the styles with more than 1) break down as follows. The top 50 is no longer as middle of the road as it was. Yesterday, extreme and middle-strength beers were nearly equal. Today’s list has extreme beers at about 56%. 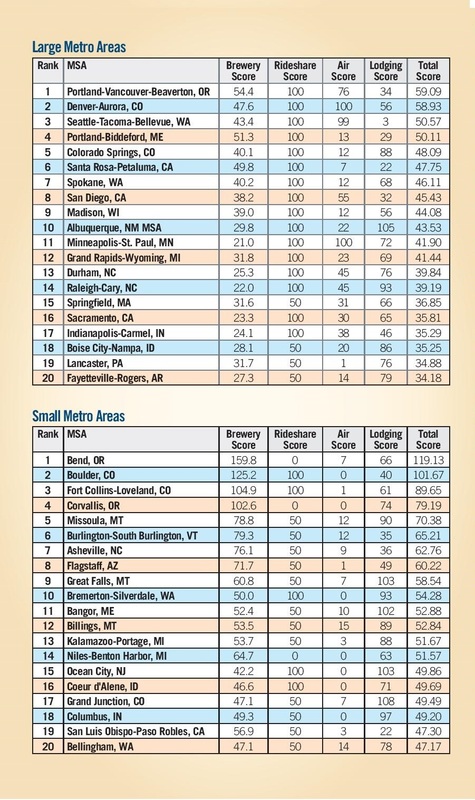 Again, Oskar Blues was the highest ranked canned beer, but came in at #45 instead of #30. The diversity of breweries also changed dramatically, with several having a great number on yesterday’s list being reduced to very few or even none, notably Anchor, Dogfish Head and Sierra Nevada. Thirteen breweries, many of them world class, fell of the new list but 30 news ones made the cut, giving the whole list greater diversity. The breweries having the most beers on the Top 100 list is below. Beer Advocate just released their latest list of the Top Beers on Planet Earth, at least according to their ratings. Just for fun, I’ve also looked through them and pulled out some interesting statistics about the list. The styles represented by the list are around 30, though I simplified and combined a few from Beer Advocate’s list. Around 14 styles have only one beer on the list. The top 15 break down as follows. The top 50, naturally, is somewhat in the middle, with extreme beers and middle-strength beers nearly equally represented, with only 1 below 5%. At fifty, only one more nation is represented, bringing the total to five. The highest canned craft beer came in at #30, with only two canned beers making the list, both of them from Oskar Blues. I don’t know what any of this ultimately means, but I thought it would be fun and interesting to take apart the beers that Beer Advocate users rated the highest and see what patterns emerged. Obviously, the high number of American beers is a product of having been founded here and I presume the greatest number of users are still either here or at least in English-speaking countries, which may limit access to some beers. That may also be a factor in certain breweries making the list multiple times as a quick scan of them shows that the majority have fairly wide distribution throughout the U.S. The breweries having the most beers on the Top 100 list is below. 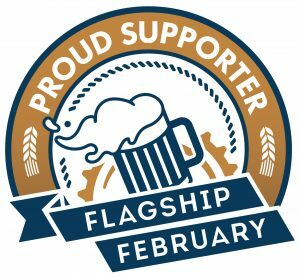 Zymurgy magazine, which is published by the American Homebrewers Association for its members, today released the results of their latest poll, asking their readers to “readers to send us a list of their 20 favorite beers. The only rule [was] that the beer [had] to be commercially available somewhere in the United States. 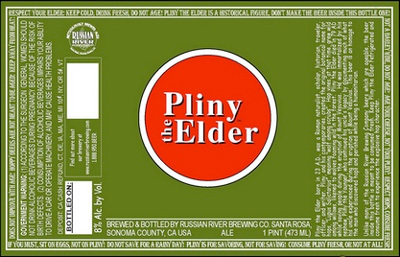 A record number of votes were cast this year, with 1,192 different beers from 450 breweries represented in the poll.” So while the name of the poll is 2010 Zymurgy Best Beers In America, the list does include a few imported beers that are sold in the U.S.
For the second year in a row, Russian River’s Pliny the Elder took the top spot. That’s the top 25, but the top 50 can bee seen at Zymurgy’s press release. They also picked the top 25 favorite breweries, of which Rahr & Sons Brewing Co. of Fort Worth, Texas was number one and they “tabulated which breweries had the most brands in the voting. That honor went to Boston Beer Co. with 22 of its Samuel Adams brews getting votes. Dogfish Head was close behind with 20 brands.” You can also see the full list of Beer Portfolios and Favorite Breweries at the American Homebrewers Association website. Esquire has an odd little piece this week choosing the Nine Worst Beers on Earth, a fairly bold claim given how many beers are brewed on our planet. The author, St. Louis columnist Evan S. Benn, has probably not tried everything yet since he’s only been writing his column since last June, but overall his list does include some truly awful beers. And while it wasn’t my intention to disparage Benn, in a recent column, Navigate Beer Fests Like a Pro Drinker, he does recommend spit buckets with the following. “You would be surprised how quickly the alcohol in 2-ounce samples can catch up to you. You’d also be surprised at how many beers you thought would be great but end up being disappointing. Don’t be ashamed to use the spit buckets stationed near every table. If you feel like one sip is enough but still have more in your glass, dump the rest into the bucket and move on.” I think he means the “dump buckets,” which is what they’re called in the beer world, but it almost sounds like he’s suggesting not swallowing at least that first sip, a pretty important step in fully tasting any beer. I know judges who occasionally spit second, third, etc. sips when tasting a large number of beers, but that first sip, at least, must be swallowed. But back to his list, with which, in fact, I can’t disagree with any of his choices except for one, though to be fair I haven’t tried the new Game Day Light. I received an offer to get samples, but maybe I should answer it after all, just to be sure. But the beer I strongly disagree with is the Samuel Adams Cranberry Lambic. It’s not that I’d champion it as one of the world’s best, but from his write-up it appears Benn doesn’t realize that beer has been around since 1990 and the sweetness he finds so distasteful is from maple syrup. While the Sam Adams’ version of a lambic may not make my top 100 beers, it’s nowhere near my bottom 100 and I can think of sweeter, less appealing fruit lambics just off the top of my head. Why nine, and not ten — especially with so many bad beers out there — I can’t explain. But there are certainly many more beers that I’d put on such a list, beers that if offered to me outside of work, I’d politely decline. Corona and Heineken (and their light versions) leap to mind, as does Stella Artois and most of the nearly interchangeable American-style, European-style, New Zealand-style, Latin American-style, etc. mass produced light lagers. It’s not that they’re poorly made, in fact most are quite well-constructed, but I’m still not interested in drinking them. I want something with flavor … or more flavor, at least. What beers would make your list of the worst?